October 2017: Cardi got Offset manicured on her nails. 7. October 2017: Cardi got Offset manicured on her nails. 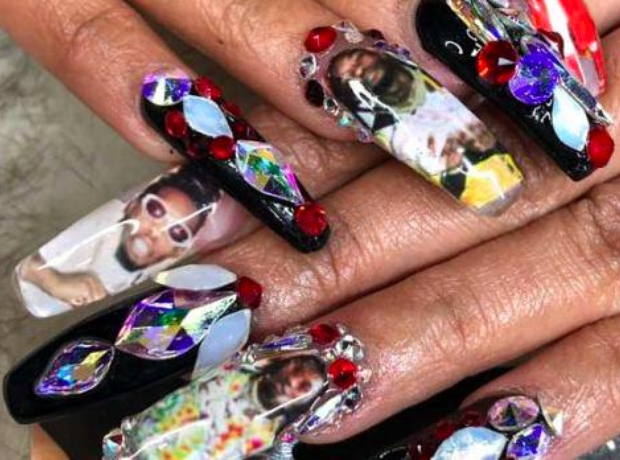 Following their secret marriage, Cardi celebrated their relationship by getting her husband immortalised on her nails.